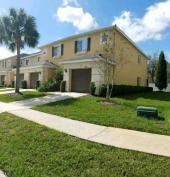 Searching for that perfect home can sometimes be challenging, but thankfully there is FloridaRentalAds.com where you can search Houses For Rent and Apartments For Rent quickly and easily from the comfort of your home. Register now for our free rental alerts service with features that give you the ability to save your favorite searches, create email alerts that we'll send you an email when a home has been listed for rent that matches what you are looking for. Welcome to the premier Florida home rental listing service! 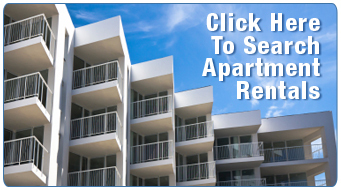 Join one of the largest networks of property managers and landlords that have been a part of the FloridaRentalAds.com family for years and find out why our clients are always satisfied. We will help you fill your vacancy faster, sign more leases and track your progress along the way. Sign up now and list your Property Management Company in our Property Manager directory for free!